Many people think air conditioning is just for commercial properties and just for cooling. This is not the case. Air conditioning can heat premises more effectively than standard heating systems and can cost less. 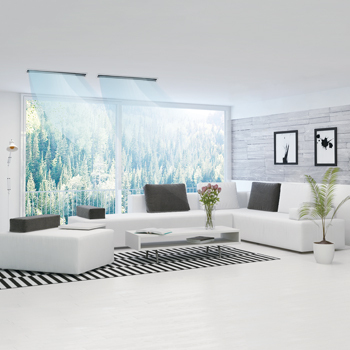 Air conditioning is now being fitted in many homes throughout the country. We have worked on a large number of domestic properties throughout the South-West. We can normally install domestic heating and cooling air conditioning units in your home in just a few hours. As more people work from home garden buildings such as a wooden summerhouse have become a popular choice for an office. These can become very cold in the winter months and difficult to heat. 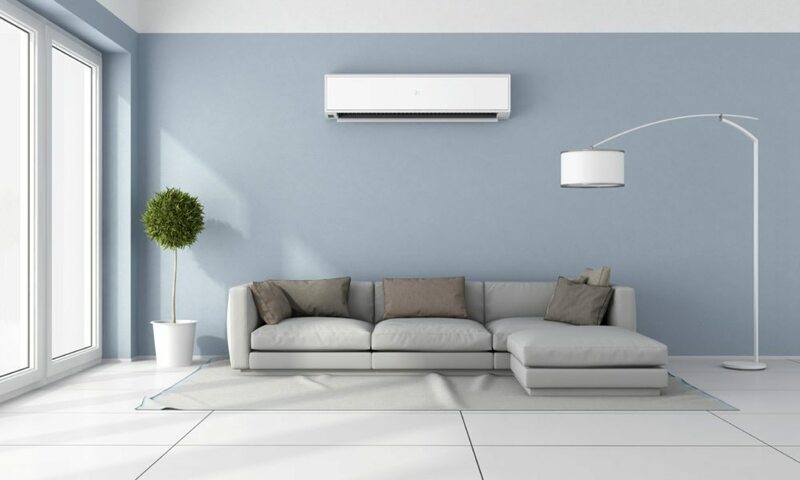 Heating and cooling air condition units can be fitted in a matter of hours which run of a standard plug allowing you to heat or cool your home office effectively. What's more this can be as much as 300% cheaper than standard heating. Domestic air conditioning is not just limited to your home office. We can install air conditioning throughout your home creating better comfort and better air quality. Air conditioning cleans the air, this means that the air quality is improved and has a number of health benefits. We have fitted a number of bedroom air conditioning units for people who suffer from sleep apnea. 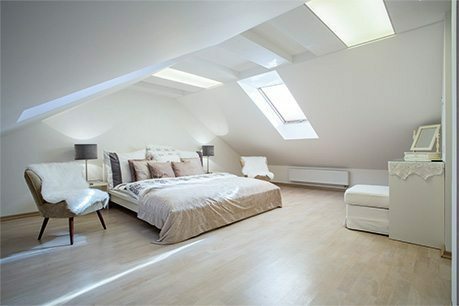 By having air conditioning fitted in their bedrooms they have a better night's sleep and improved health.